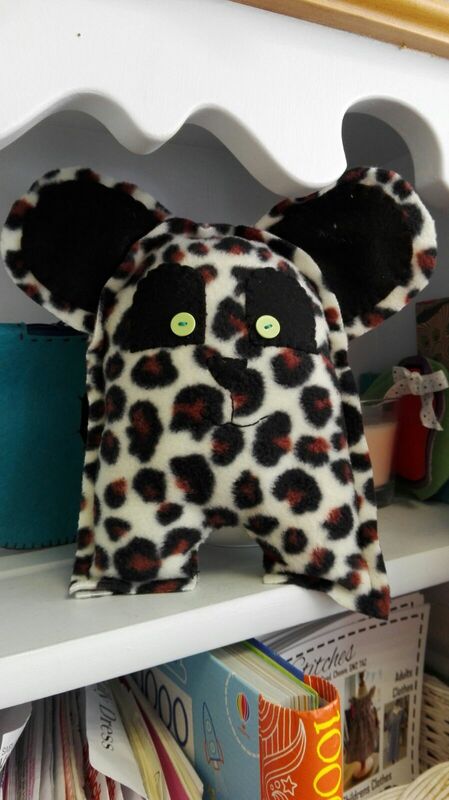 Stitches is a workshop based in Cheam, Surrey. 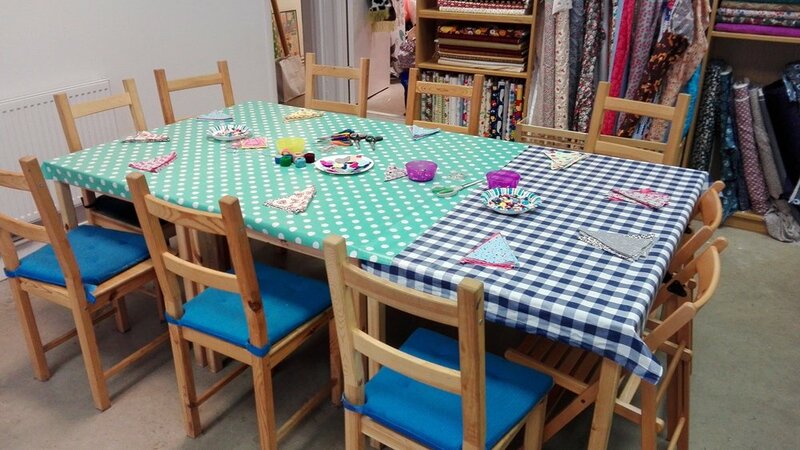 We run children's and adults sewing classes and parties. We love hosting parties at Stitches! We have a variety of activities on offer suitable for children from age 5 years. Bespoke parties can be arranged - just ask! Projects include Brilliant Bears and Monster Cushions. Each child will make one project to take home. A variety of materials and themes are available. £14 per child. Party is 1.5 hours long without food. Food can be provided at £4 per head. Extra 30 minutes allowed for food. 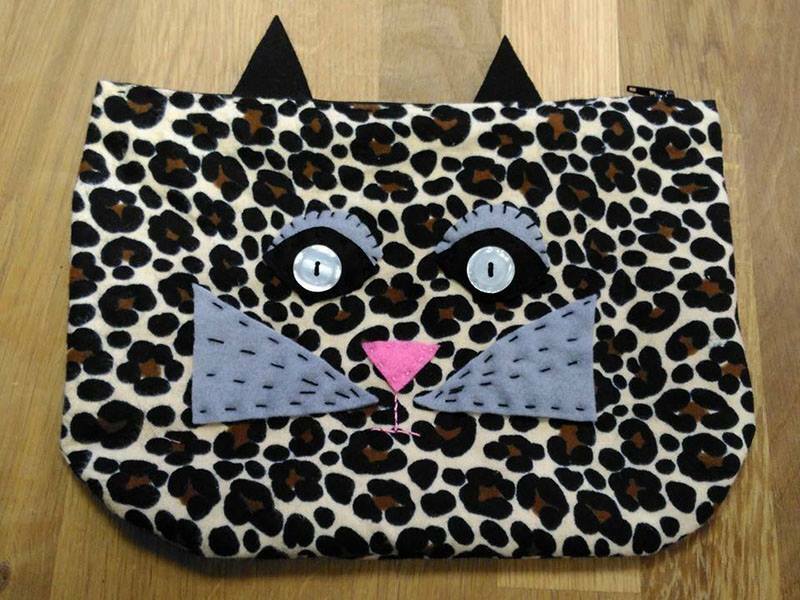 Projects include Cute Cat Cases, Rabbit Pouches and themed pencil cases. Each child will make one project to take home. A variety of materials and themes are available. £14 per child. Party is 1.5 hours without food. 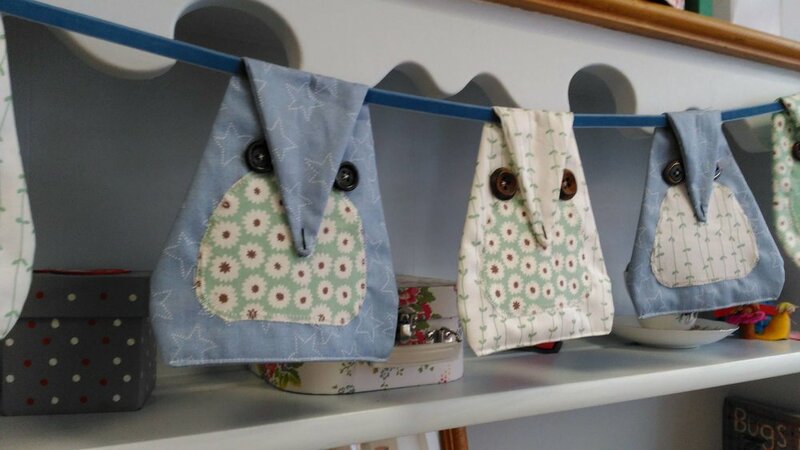 Children can decorate a string of bunting or a tote bag. Each child will make one project to take home. A variety of materials and themes are available.